JMS Marine Square is a structure of elegance with the finest flooring and flamboyant interiors housing a large number of retail outlets that have appealing store fronts for the overlooking pedestrians. These retail stores range from 200 sq.ft. 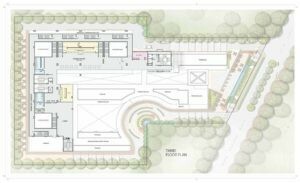 To 5000 sq.ft. Greatly designed common spaces and the starkly evident façade is a state of artwork with a surprisingly low-maintenance requisition. The beautifully designed fine-dining restaurants serve as a great place for family dinners and corporate meetings. 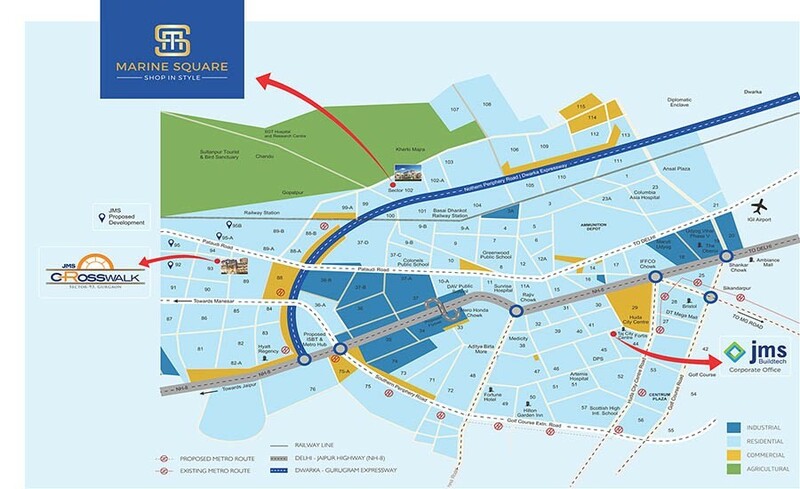 Strategically located along Dwarka Expressway in Sector 102, Gurgaon, with more than 5000 families expecting to relocate in the same locale and IGI airport and AIIMS within ten minutes of driving distance, JMS Marine Square promises to deliver the superiority of advantages of not only location but also a wholesome experience to one and all. Dedicated segments of retail shopping at each of the different floors and independent hypermarket with over 25000 sq ft in area. it is truly a shopper’s paradise with an added extravagance of 5 screen multiplex, multi cuisine restaurants, outdoor cafes and in a nut shell a little bit of everything for everyone. 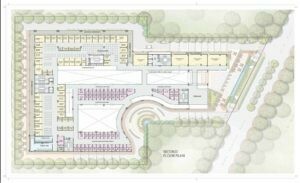 The project is a High Street Retail Market with Low Maintenance Shops. JMS Marine Square Retail Shops are for sale at 12 % Assured return till possession with Bank Guarantee and are available on the Lower Ground, Ground floor, 1st floor, and 2nd floor. JMS Marine Square Food court units start from 200 sq ft on 2nd floor in Marine Square along with a 5 screen Multiplex. The company is soon signing up India’s leading Multiplex chain in the project. JMS Developers will also be soon appointing an operator to manage the food court. Investment in food court starts from Rs 18 Lacs & the company is offering 12% assured return till possession in food court units. 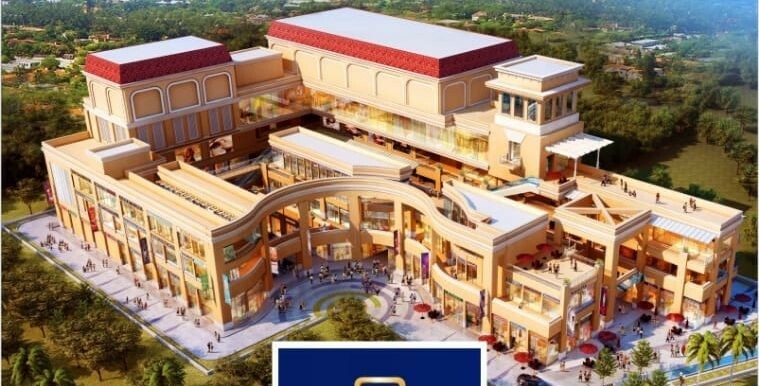 : The Lower Ground Floor of the project is dedicated to Hyper mart and company is in talks with few leading names to lease out the Hyper mart area. 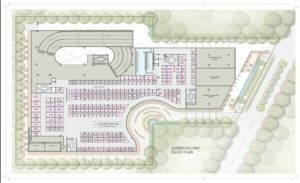 Shops sizes start from 150 sq ft and will offer lease guarantee on these units. The investment in these shops too comes with 12% assured return till possession. 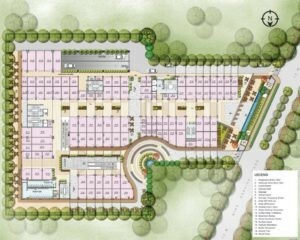 Premium density- Surrounded by 2 major townships BPTP Amstoria & Uppals 99, 20000 High End Apartments to be possessed soon. ELECTRIFICATION CHARGES (EC) Rs.150/-per sq.ft. INTEREST FREE MAINTENANCE SECUTIRY( IFMS) Rs. 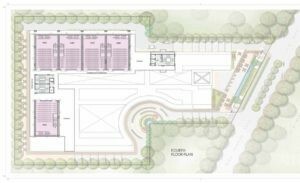 100/-Per sq.ft. CONTINGENCY/SINKING FUND DEPOSIT Rs. 10/- per sq.ft. Minimum Price Rs.- 8877/- Sq.Ft. Minimum Area 200 Sq. Ft. Maximum Area 5000 Sq. Ft.